Love beer? Love cheese? 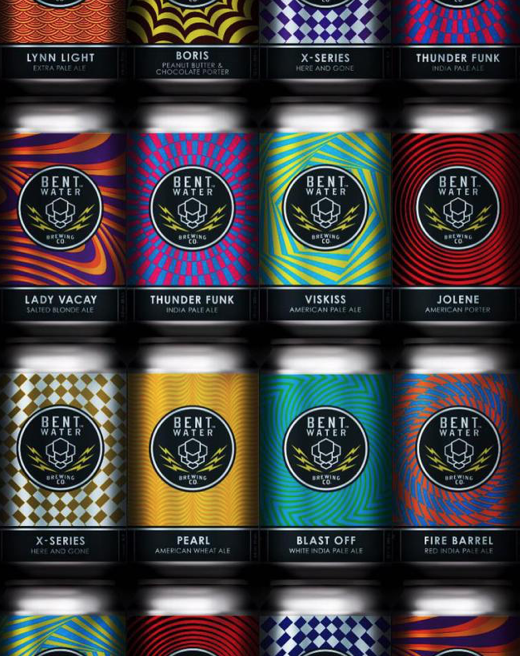 We are teaming up with Bent Water Brewing to offer you the ultimate cheese and beer experience! Enjoy a tour of the Bent Water facility, followed by a guided tasting of cheese and beer pairings led by our cheesemongers and Bent Water’s lead brewer! Ticket includes brewery tour, one flight of beer (4 4oz pours) and a plate of four specially paired cheeses. Tickets available for purchase at EventBrite! Fa-la-la Flowers & Holiday Wine!